You better watch out, you better not cry, better not pout, I’m telling you why Santa Claus’ alter ego may just whack you with a stainless steel candy cane! Okay…that’s not true, but he will find the exaggeration funny as he does so many things. What is true though, is that he is the real Santa. I know that some may scoff and proclaim there is no Santa, but those people have never met Richard Baxter Jr. Most people though just call him Santa. 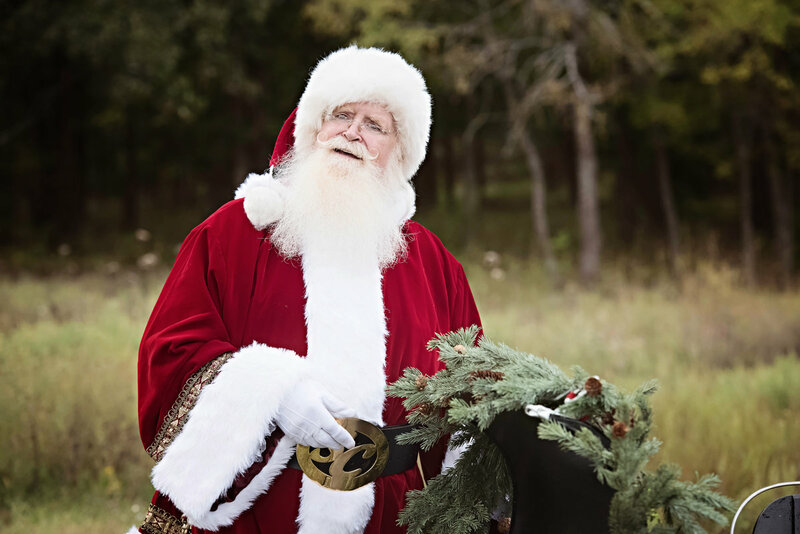 He even has a belt buckle he wears year-round that reads Santa and is a card-carrying Santa which he takes with him so he can prove he’s the sleigh riding jolly man when children ask. Every day 365 days a year, he looks like, acts like and even laughs like Santa. But more than that, he believes in the spirit of Christmas and the true meaning of the season every one of those days. He is a reminder to each of us why we should truly celebrate and to also never forget that the innocence of a child can teach us all that magic does exist if we just believe it does. “If it weren’t for the birth of Jesus, we would be out of a gig,” he quipped. He shares that meaning in all other areas of his life by being an example of a giving person throughout the year. 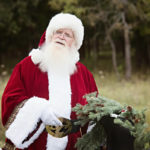 It’s almost as though he was born with the spirit of Christmas; he was even born on December 25 and has been fascinated with the holiday since he was a child. The fact that he naturally looks and laughs like the Santa most of us envision just reinforces the belief that he is Mr. Claus. The first time I saw Baxter, I told the person I was with that he looked like Santa. Unbeknownst to me, he was behind me. 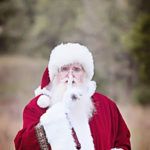 Then a voice from behind me bellowed out, ‘well that’s because I am Santa,’ followed by a ho-ho. Of course he was referring to what people call him, but still, the image of Santa I have always had was very close to Baxter’s normal appearance. 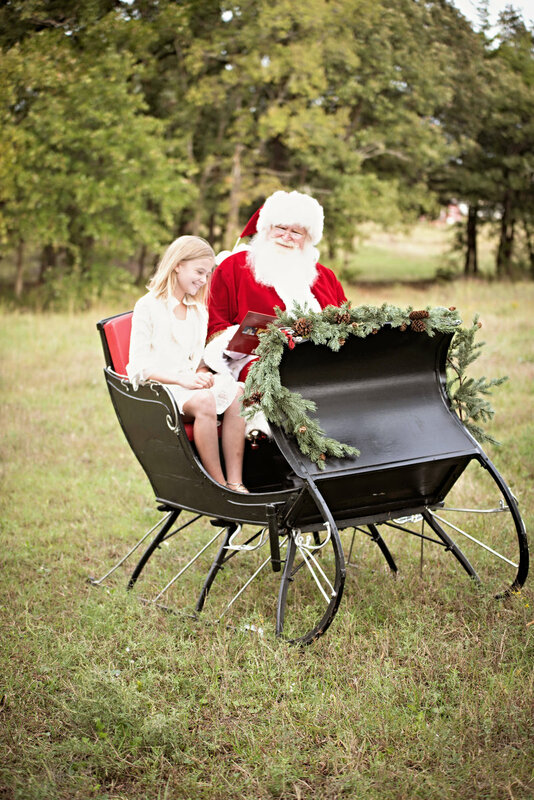 He even rolls his mustache and has “Santa street clothes” which he wears for any season. 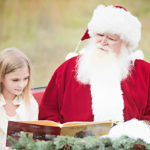 Whenever he happens upon a child and is out of his Santa suit and the child remarks he looks like Santa but is not dressed like him, he always has a story about how he is Santa. 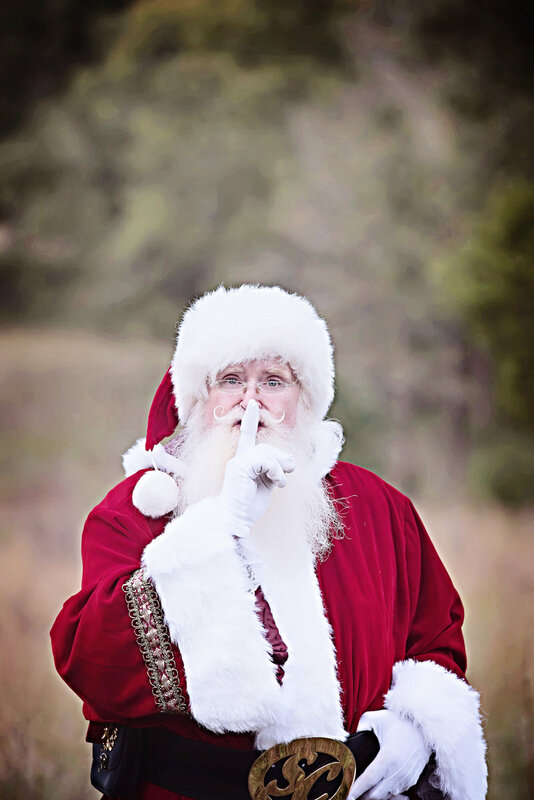 He is just out checking on the naughty and nice list or that he had to meet with toy makers. One might say he never misses an opportunity to be himself. Baxter is also a member of the Amalgamated Order of Real Bearded Santas and takes the role of the holiday character very seriously. 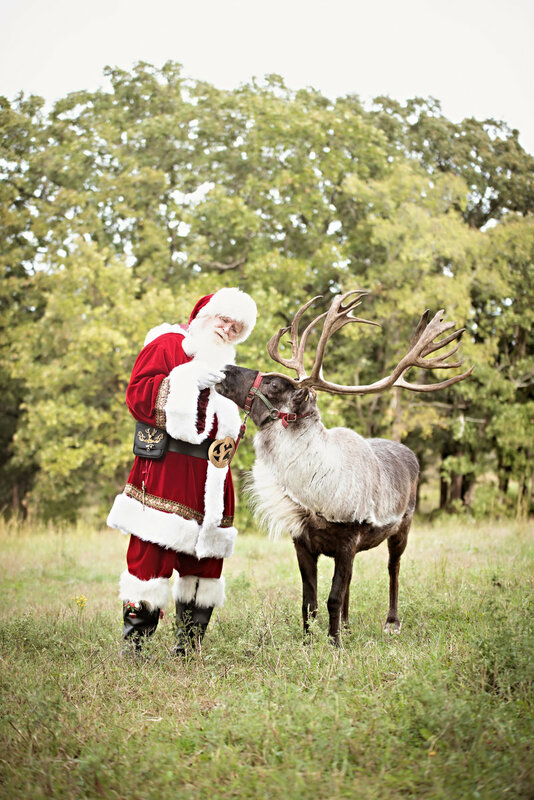 Although he portrays the actual character in costume only part-time, he is the spirit of Christmas full-time. It’s difficult to imagine for most how someone could play a character year round, and so it makes sense that they wouldn’t believe. But that’s just it, it’s no act. That spirit of giving and laughter is with him wherever he might be at the moment. I had the privilege of working with him for two years at Webco Industries’ Stainless Division, and during that time, I never called him by his legal name or heard anyone else do it either. He was always Santa. He treated every single person with kindness and respect. He always conducted himself with humility and had a bellow of laughter that was unending. 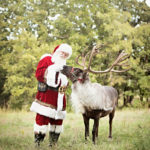 He moved here from Washington, where he participated in many holiday activities including mall Santa. This is where he got his start 35 years ago as a professional Santa. This was back in the days of Polaroid’s, and the “gig” lasted three years. In addition, it allowed him to become the photo location manager where he had seen as many as 9,000 children in just over a five-week period. 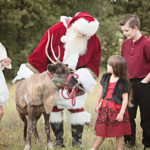 He eventually tired of the mall scene and started his own business doing home visits, which included nursing homes, parties and holiday gatherings. He has continued that business here, and it has grown to include parades, organizations, and retail gigs. “It took off like wildfire,” he said. 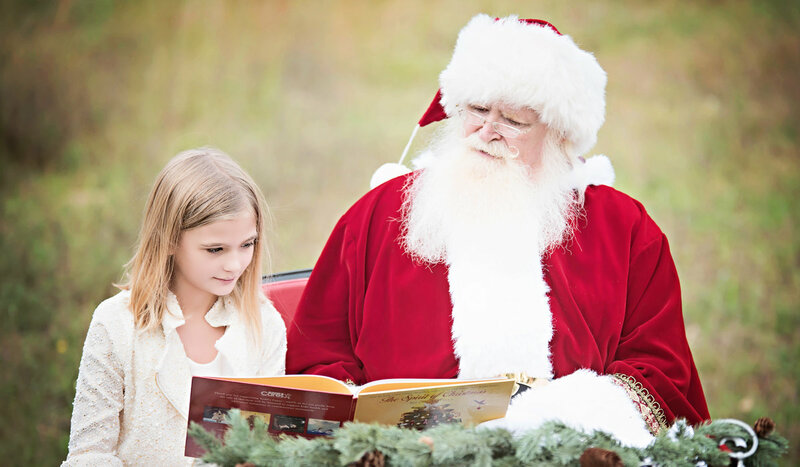 Even his wife Rebecca got in on the act as Mrs. Claus during a cruise gig where he performed as the jolly gift giver. It is during this cruise that he knighted a young boy as the elf Sonic using a candy cane. 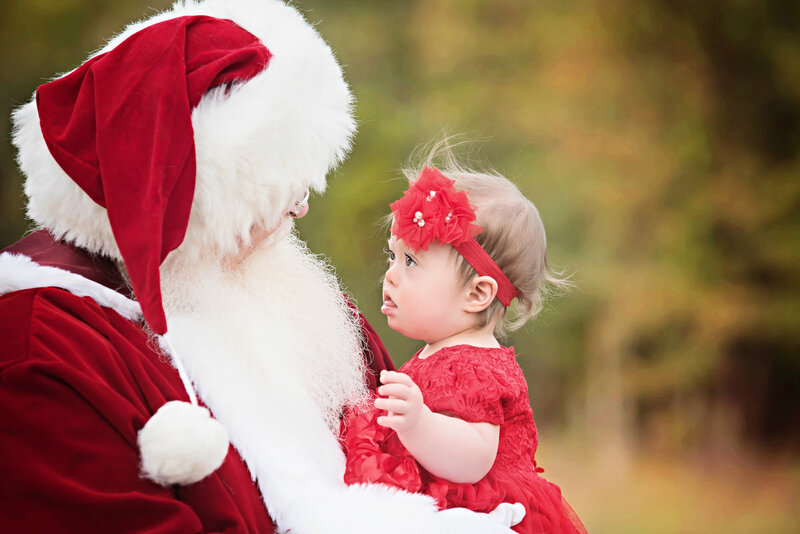 This, he said, is one of his favorite memories as Santa, because the child had suffered tragedy in his life involving his parents and this small act of kindness was a gift to that child that made Christmas be the way it should for all children, Baxter expressed. 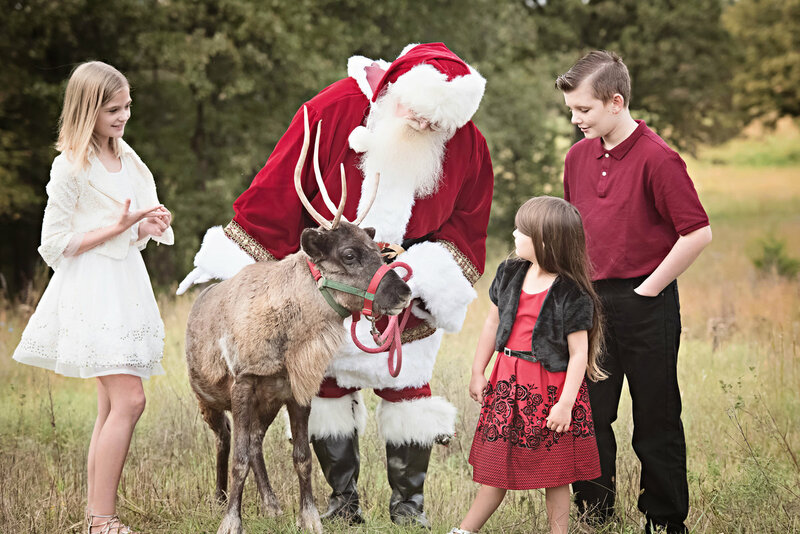 He added that being Santa is his legacy, a way to live on after he has passed. Every person in which he interacts takes a photo with or who watches him with children keeps a little piece of him with them. It truly is an amazing experience that one keeps with them always. 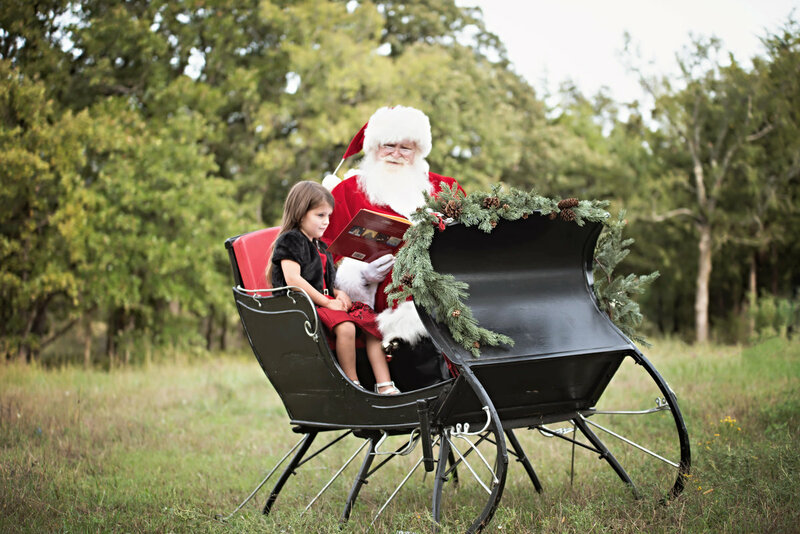 It should be noted that a professional Santa can work year round and make good money if he is willing to travel. But Baxter would rather make sacrifices so that he can be close to home and care for Rebecca who has health issues. Just another example of how he puts others before himself. Of course, what else would one expect from the real Santa? 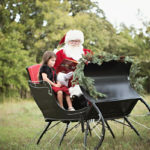 He is a true believer in “the magic” of Christmas and that keeping Christ in Christmas is Santa’s job; an ambassador of sorts for its true meaning. 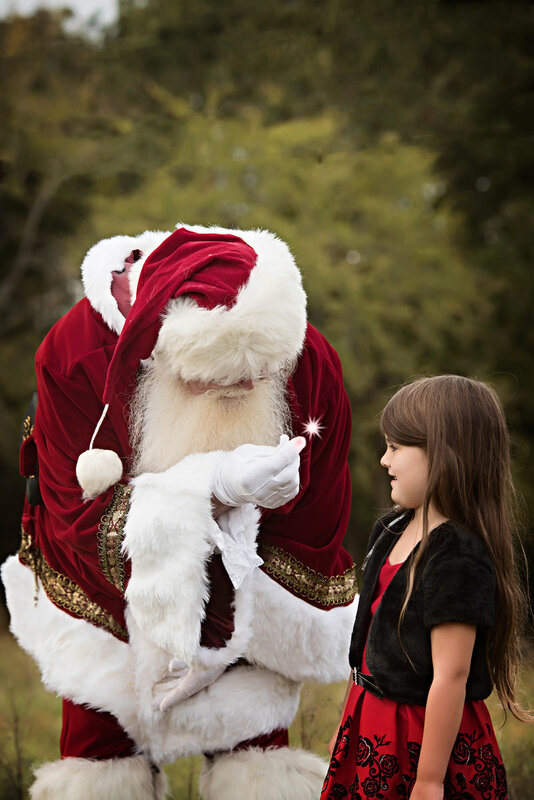 He has a long list of activities this holiday season, and so he will be around the area spreading cheer and making children smile. 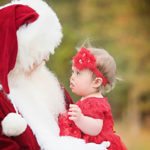 And though I can’t promise you will meet him while he is out and about, I can promise that you will realize he is the true Santa if you do meet him. 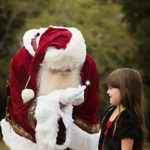 He won’t be the one with a fake beard asking for a donation in front of the mall, but the one offering to share the true spirit of Christmas with you between bellows of ho-ho-ho and granting wishes with his stainless steel candy cane. Merry Christmas to all and to all a good night!